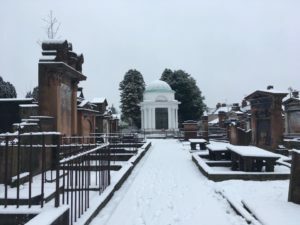 The next #LoveDandG Hour on Twitter is on Thursday 29th November between 9-10 pm and the theme is Winter in D&G. 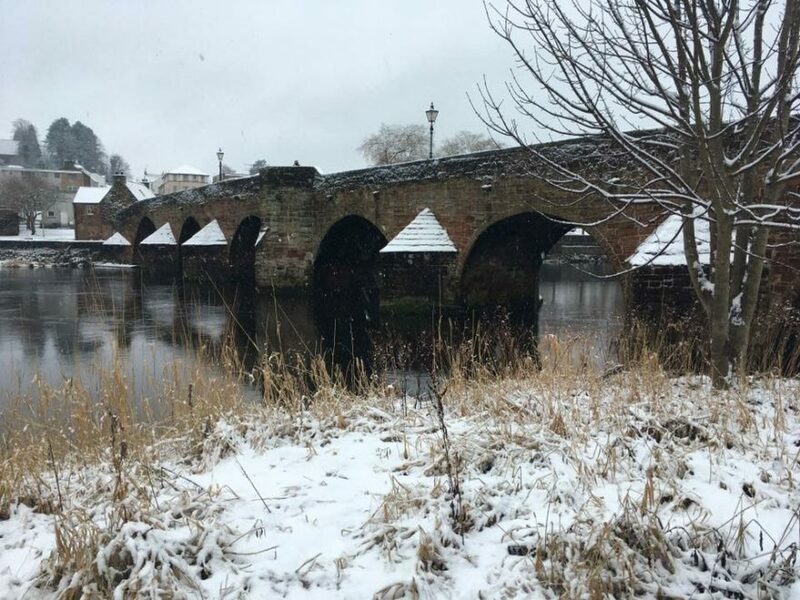 This is a great chance for us all to highlight to the world why we #LoveDandG in winter and to connect with others that are also passionate about promoting Dumfries and Galloway. If you have an event in D&G organised for December or January then please do let us know about it and we can promote it during the hour or why not join us and promote your event to a wider audience. We hope that you all have a lovely Christmas and we look forward to chatting with you all on November the 29th. The first #LoveDandG Hour of 2019 will be on Thursday 31st January 9-10pm so we hope you can all join us then!